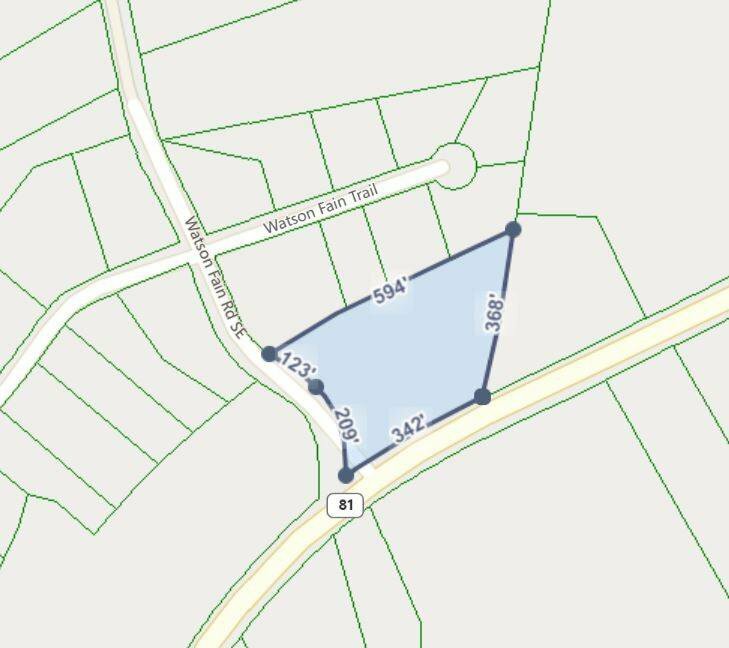 Corner Lot Located at Walton Fain Rd and Hwy.81. Great Size for Your New Home Site or Commercial Rezone if Desired! Close to Hwy 316, Hwy 78, Shopping and Restaurants. Great Schools! Listing courtesy of Keller Wms Realty ATL Metro E.